What Does Seeking First The Kingdom of God Look Like? When Jesus says to, “Seek first the kingdom of God and his righteousness and all these things will be added to you,” He is in the middle of instructing us (Matt 6:25-34) about worry and anxiousness. Jesus goes right to the root of what we worry about – life, food, clothing, shelter. 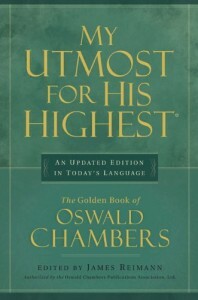 It is the daily struggle of survival and what we tend to put before our relationship with God and His Son. Often times those things drive me. Can I (and you) change what we consider important to actually put seeking the kingdom of God before work, family and ourselves? Do we have that kind of faith? 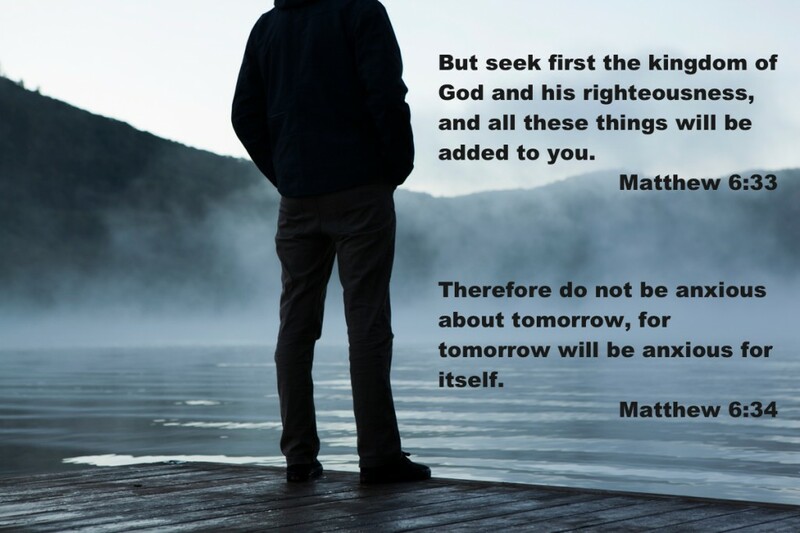 Christ tells us that if we seek the kingdom of God first, and His righteousness, that He will provide these things. Christ tells us that God does this for the birds of the air and that we are more important than they (Matt 6:6). Christ tells us that being anxious cannot add a single hour to our life (Matt 6:27). Christ tells us that God clothes the lilies and grass of the field and that He will clothe us; He questions our faith in God (Matt 6:30). Where are you at with seeking the kingdom first? Do you struggle with the faith to believe that God knows what you need and will provide it? Luke 12:31 – Instead, seek his kingdom, and these things will be added to you.